A romantic, feminine fragrance with with a hint of marine scent. 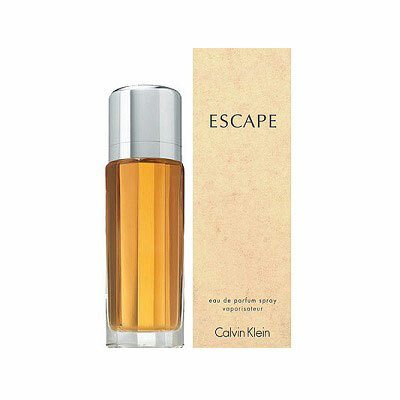 Escape opens with camomile, apple, lychee, mandarine, rose, plum and peach, balanced by coriander and sandalwood. It was created in 1991. Here you can read our articleâ€™ Calvin Klein in step with timeâ€™.